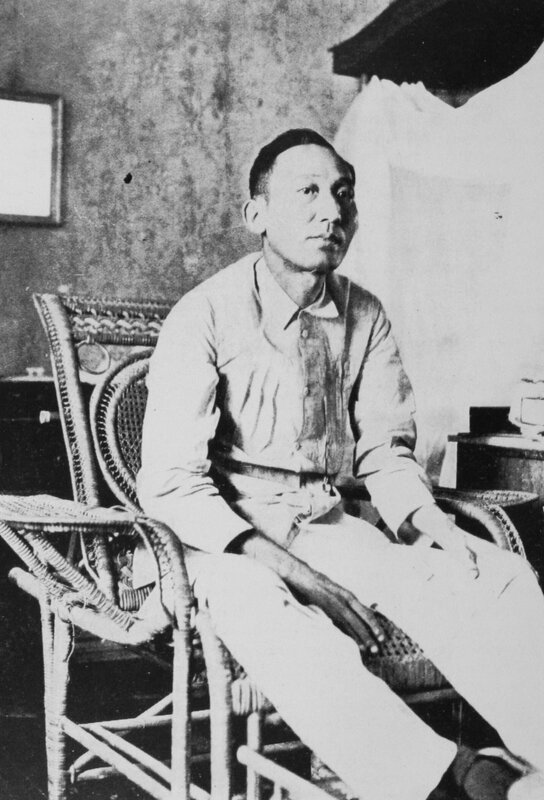 On October 3, 1900, Apolinario Mabini, the "Brains of the Revolution”, who was captured by American soldiers in Cuyapo, Nueva Ecija in December, 1899, was released from imprisonment at the Anda Jail upon orders of the American authorities. He went on live in Nagtahan. Destitute and unemployed, Mabini was supported by his friends, Drs. Isidro de Santos and Aquilino Calvo. The following year, Mabini would be re-arrested and deported to Guam along with other leaders of the revolution.